Weddings, festivities, Parties are certainly jolly! So have you indulged in overeating and is your stomach feeling tight, puffy and uncomfortable? So now it’s time for you to search for some effective remedies to keep this feeling at bay! Bloating is the swelling up of the abdominal area/ diameter with air or gas. It makes you uncomfortable, tight and uneasy. It also can cause symptoms like nausea, flatulence, frequent burping and Abdominal cramps. There are several other causes for bloating like indigestion, water retention etc. Apple cider vinegar (Commonly called as ACV) is one of the famous folk remedies to treat many ailments and of course bloating too. ACV is the fermented version, made from the apple extracts rich in many nutrients and known for its various health benefits. 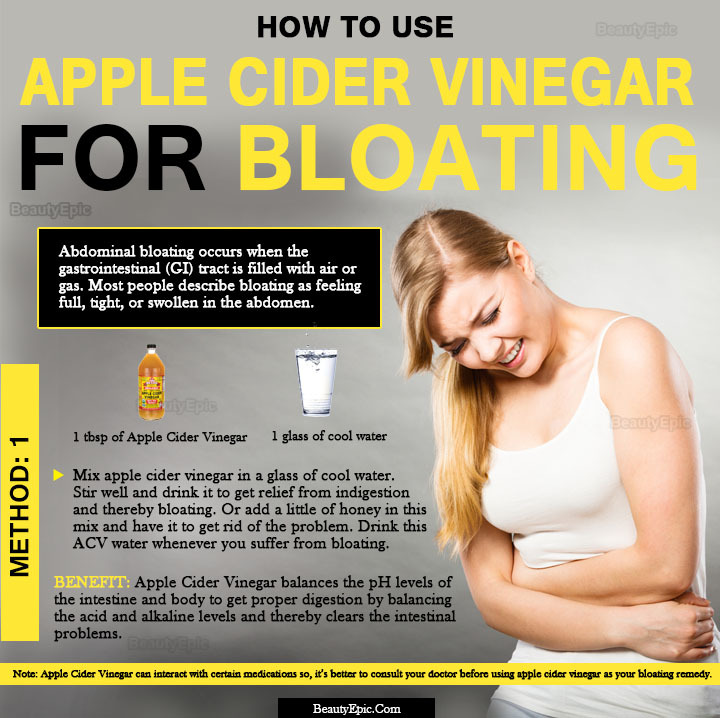 Here are some effective ways to use apple cider vinegar for bloating relief . Let’s take a look at this magnificent natural ingredients’ role to cure bloating. ACV’s acidic nature supplies digestive acids to our body which helps break down food and digestion easy and also its antibacterial and anti fungal properties improves bowel irregularities. Take apple cider vinegar and dilute it in 1 glass of water. Consume this solution to fight away bloating symptoms. Best Time to Drink: You can also take it as a preventive measure by consuming this well before any meal. Tip: If needed you can also add a teaspoon of honey for better taste. Include ACV in tea, salads etc. Note: Apple cider vinegar has a sour taste hence it can be can be diluted in water. Stir and mix all these ingredients and consume this. Repetition: Consume this mixture 2-3 times a day to prevent the signs of bloating and indigestion. How it Works: Baking soda acts as an antacid and works very well with ACV which is abundant in enzymes to fight the signs of bloating. I tsp grated ginger and 1 cup of water. Stir them all and consume. Also Include this as your morning drink to prevent bloating. Mix juice of one lemon and 1- 2 table spoon of ACV and 2 cups of warm water. This solution will help detoxify your body, remove toxins from the digestive tract and relieves bloating. Benefit: Lemon boosts up the immune system as its cleanses your system and aids digestion. A tsp honey for taste. Mix and stir all these ingredients and consume this ease out the bloated stomach. Avoid eating late, it’s always good to take meals on time for a healthy tummy. Avoid drinking water along with food as this dilutes the stomach acids, Rather drink it half an later at least. Always buy organic and raw ACV. Raw ACV will mean that it has not gone through any of the filtration processes that would make it less effective. Hence folks, try these natural recipes with ACV to keep bloating at bay. With ACV being easily available prepare these recipes with ease and reap the benefits!However, if the bloating still bothers you then we suggest visiting a doctor to consider other reasons that could determine the causes of bloating for which medical treatment would be needed. 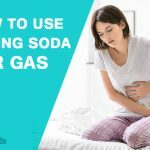 How to Use Baking Soda for Gas Relief? 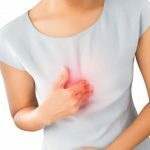 Apple Cider Vinegar for Acid Reflux: Does It Work? 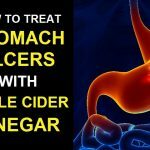 How to Use Apple Cider Vinegar to Improve Digestion?